I received the AVG Internet Security 2012 Software just in time as my previous internet security package was up for renewal. It was easy to download and install the software. Surprisingly I didn't have to delete my old internet security, but I did have to disable the firewall. I had no problem with that at all and was fully prepared to have my old internet program uninstalled. I've been using the AVG software for just a month now and so far I've had no problems with my internet in regards to virus attacks. I get adequate warning about malicious sites and pop ups being blocked. 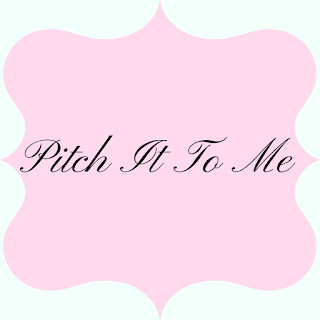 I love this because as a blogger, my computer take so many journeys and you never know what can happen along the digiverse. I also have AVG Secure Search set as my default. The AVG Software scans links before and while they are loading to protect my computer on its constant journeys from one social network to another. 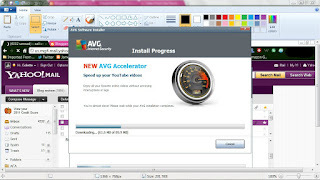 I do a weekly meme for music and I love that AVG gives me this accelerator that speeds up my videos. No long loading period and constant buffering to listen to a video. It's great being able to enjoy my videos without interruption and lag. 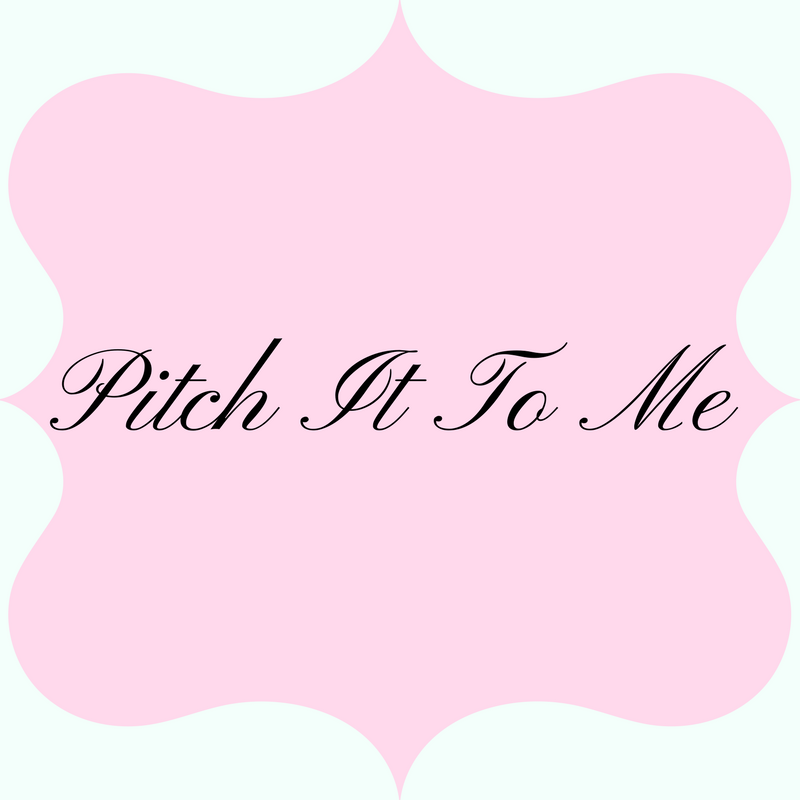 This makes blog hopping with so many blogs faster and more efficient! I LOVE it! I was skeptical that this accelerator would work and tried it a bunch of times because I always have buffering going on in the videos I have to watch. I seriously squealed with delight when I realize that it was working and does work! I think this is one of my favorite features because I am always listening to music and watching videos! I schedule my scans daily for 12am, when I'm least likely to be using my computer and the Smart Scanning works perfectly and saves time and resources by scanning in high priority when I'm away from my pc and in low priority when I'm using my machine so things aren't clogged up and slowed down. You have the choice to schedule scans when and however often you would like your computer to be scanned. The AVG Software also tells me when my browser is using too much memory and recommends a restart for more efficient browsing. At this point, I usually close some of the tabs to make things run much better. 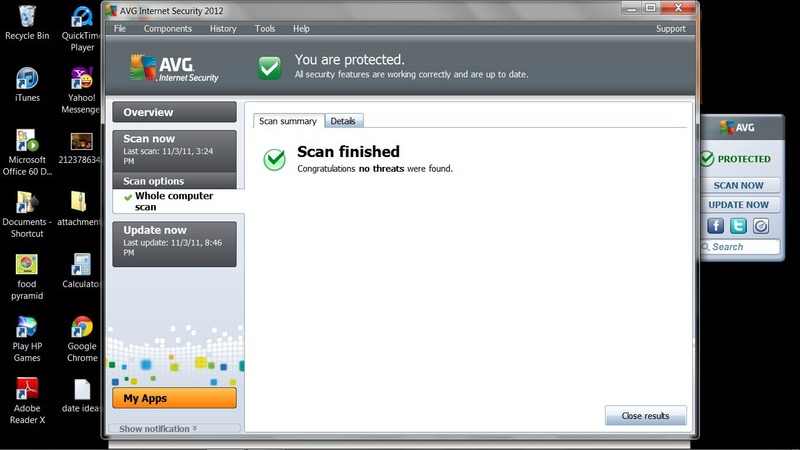 AVG 2012 Internet Security is built with some completely new features since our 2011 product release. 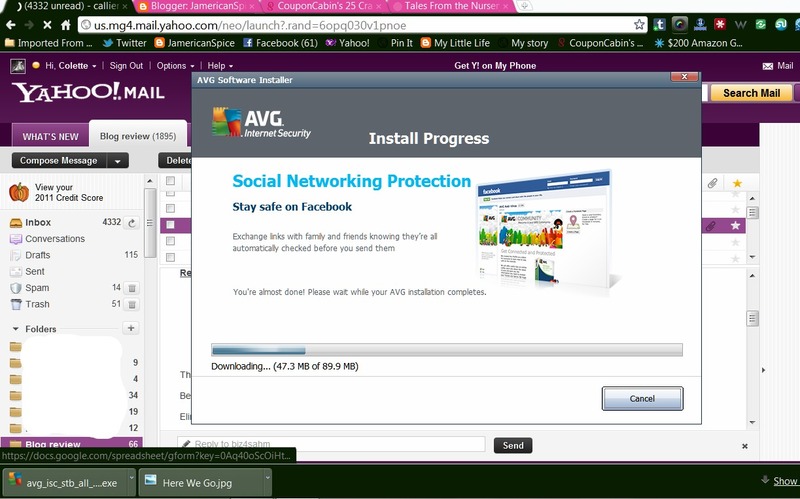 New in 2012 is AVG Accelerator, which helps speed up Internet experiences by accelerating downloads and Flash videos. Also new is AVG Advice which provides assistance and recommendations in case of detected memory problems caused by browser sessions where tabs have been open for a long time. 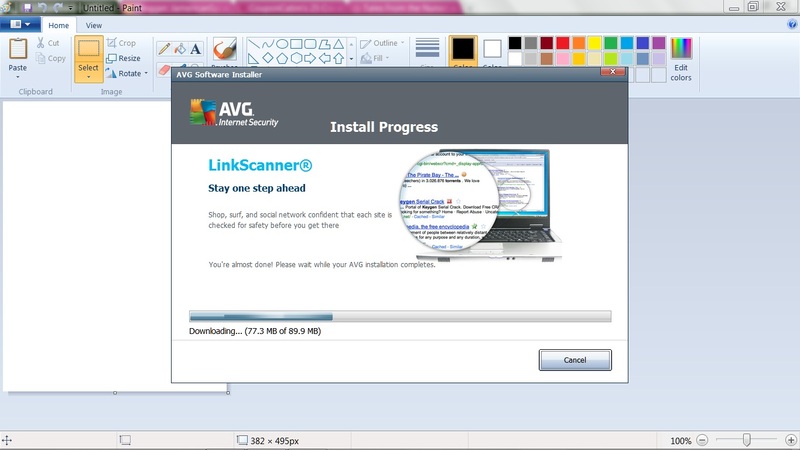 So far I'm loving the AVG Security software! I can't find any fault with it at all. I have a few more months to get more acquainted with this software and I embrace this program with high hopes! You can try the free trial or purchase their 2012 Security package! AVG Internet Security 2012 and AVG Internet Security 2012 Business Edition provide robust online protection for both home and business use. The products themselves benefit from a dedicated team of Internet security specialists and a worldwide user community, who help AVG to constantly advance its feature sets and product strength. 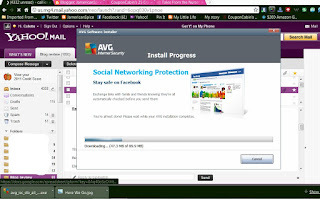 AVG Internet Security 2012 protects users while they are surfing the web and communicating on Instant Messenger (IM) services, while simultaneously providing security to Local Area Networks (if they exist) against hazardous system attacks. In addition to our core range of products, AVG PC TuneUp™ 2011 is now available to help users of all levels of expertise get the most out of their PC. All users can run a one-time-fix scan free of charge. Founded in 1991, AVG Technologieshas corporate offices in Europe, the US and the UK and over 80 million active users in 167countries. The company is focused on protecting computer users at home and in small businesses against disruption and loss causedby a wide range of security threats. AVG’s award-winning products are distributed globally through resellers and over the Internet aswell as via third-party use of the company’s Software Development Kits. AVG supports all major operating systems and platforms. JamericanSpice received the AVG Internet Security 2012 Software for one year, free for evaluation purposes. Regardless, all opinions expressed are still 100% my own. I am disclosing this in accordance with the Federal Trade Commission 16 CFR, Part 255 Guides Concerning the Use of Endorsements and Testimonials In Advertising. JamericanSpice disclosure. Facebook is in no way associated or responsible for this feature or giveaway.